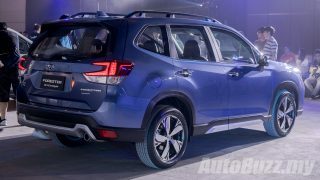 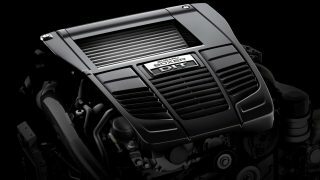 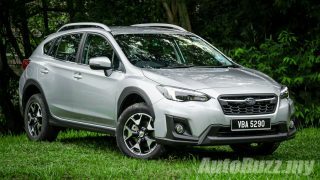 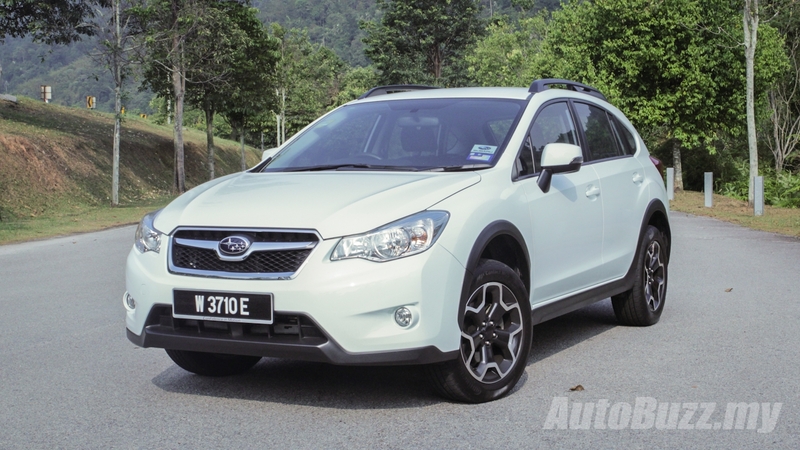 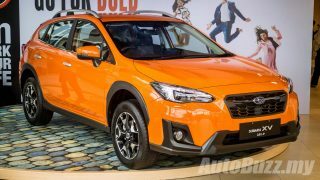 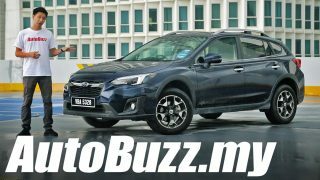 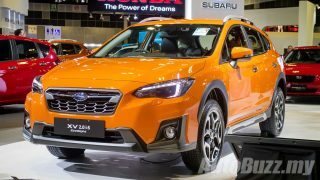 All-new Subaru XV 2.0L launched in Singapore, gets EyeSight as standard! 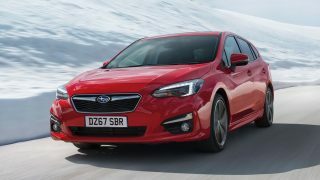 This is the new Subaru Impreza? 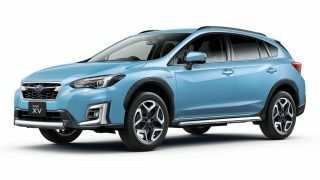 Why does it look so tame?